Royal Enfield Continental GT 650 sets Bonneville speed record at Bonneville Salt Flats by reaching 241 kmph. 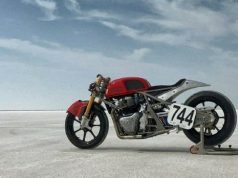 Royal Enfield Continental GT 650 sets Bonneville speed record at Bonneville Salt Flats. 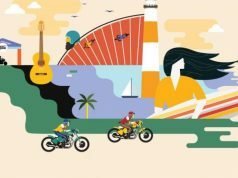 The modified Royal Enfield Continental GT 650 reached 241 kmph there with the 12 times world record holder rider Cayla Rivas on its helm. 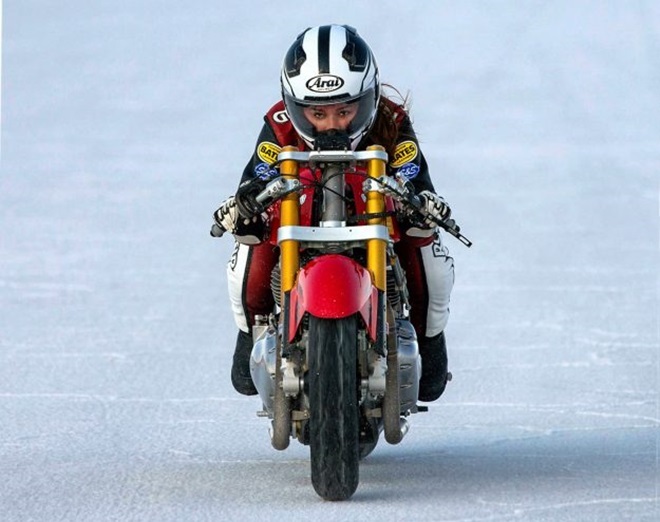 She reached an average speed of 241 kmph after a total of 20 runs at Bonneville Salt Flats. 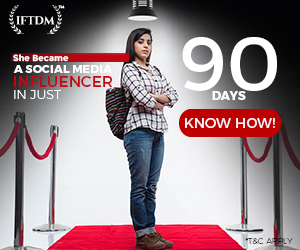 Interestingly, this achievement comes right ahead of the Continental GT 650’s India launch. 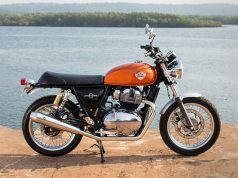 The particular Royal Enfield Continental GT 650 was modified by Harris Performance, a unit of Eicher Motors Ltd. This motorcycle comes with a heavily revamped body frame that helps in achieving higher aerodynamic efficiency. 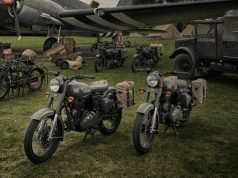 While the motorcycle manufacturer or the modifier didn’t disclose much of the details about the modification, the particular model comes with Ohlins suspension and a different chassis and swingarm allowing more stability during high speed run. 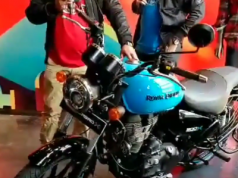 Also, the particular Royal Enfield Continental GT 650 gets a bottle of nitrous oxide (NOS) in order to get the extra juice to reach higher speed. 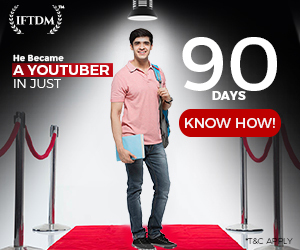 No wonder, this is a very unique achievement for the Royal Enfield. 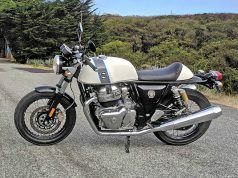 The Continental GT 650 and Interceptor INT 650 are two most powerful motorcycles the brand has ever made. 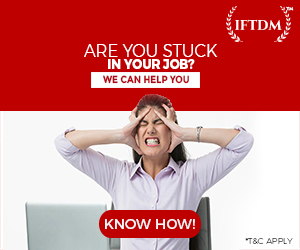 Both the models were made in India with inputs from the company’s UK Tech Centre. 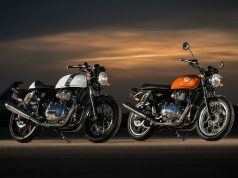 Both the Continental GT 650 and Interceptor INT 650 come powered by the same twin-cylinder engine. 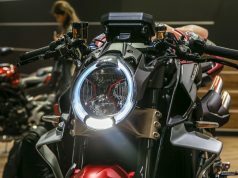 They were unveiled at the EICMA 2017 in Milan and grabbed the whole world’s attention instantly. Speaking about the engine, this 649cc parallel-twin engine is capable of churning out 47 bhp of peak power at 7,100 rpm and 52 Nm of peak torque at 5,200 rpm. 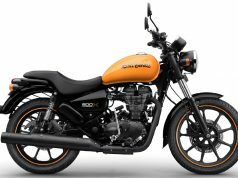 The motorcycle maker claims, the Continental GT 650 and Interceptor INT 650 can reach the speed of 140 kmph in their stock forms. Expect both the models to be priced between Rs 3.5 lakh and 4 lakh (ex-showroom).